Karen who works as a nurse in Mater Dei (night duty), was experiencing a situation where between 1:00 a.m. and 3:00 a.m., over time, she heard a voice calling her. 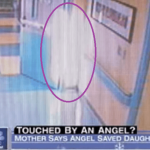 When she went near the patient she was startled to see a spirit near the asleep patient. As reported by one of Malta’s leading newspapers ‘Illum’. It was at around 9: 30pm in April 2012 when I (spiritualist Pauljon) received a call from a person who wanted an urgent appointment. 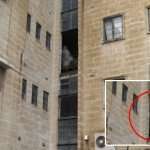 This person who is a Mater Dei nurse told me that a spirit in Mater Dai was making contact with her. So Karen (fictitious name) who works as a nurse in Mater Dei (night duty), was experiencing a situation where between 1:00 a.m. and 3:00 a.m., over time, she heard a voice calling her. 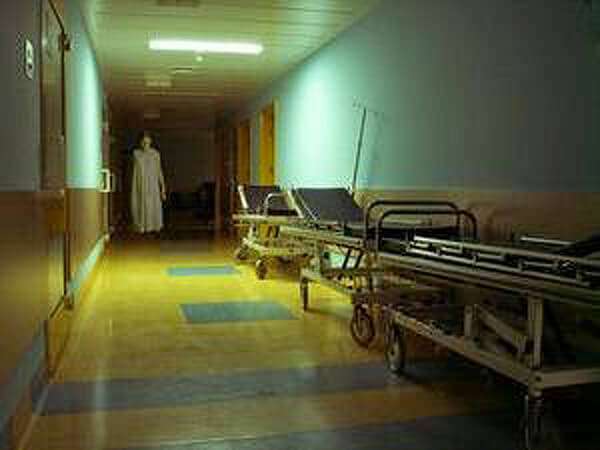 When she went near the patient, she was startled to see a spirit near the asleep patient. The Mater Dei spirit wanted to pass on a message to her. 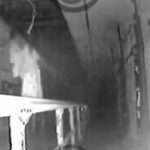 This spirit’s message was the date of entry or exit of a patient from the hospital. And indeed it happened, just as at the date that the spirit told her, it happened. She explained how this story has been running for a long time. After listening to her story, she asked me to guide her and I had no other choice but to help her and ask Mater Dei’s management permission to be present at certain times with her. After several meetings with the Mater Dei’s management, they allowed me to visit Mater Dei three times. In the first night, we prepared everything, but we were disappointed because nothing happened. I stayed calm and we prepared for the second session. The second session came. We were left without any doubt of what was happening at Mater Dei, so that there was no need for a third session. At about 1: 45 a.m. I saw my client acting strange. 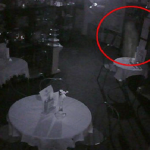 This was the moment of contact with the spirit and we have been guided to the patient. Click here to read what happened. Totally true,we are Spirit, and Soul,and when we die we live on,so we too are all Energy,Energy can never be destroyed,i have photos with Spirit,ghost and orbs,in them,they like to show up in my photos,orbs that have faces in them,and some i know them….ow we are all Spirit, and Soul having a human experience !!! even my house has spirits…they’re all in bottles!! Given the consistency of the events, it should not be difficult to film everything and convince us with tangeable proof. 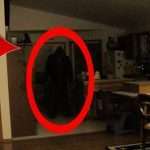 Even Churches and some of the houses are haunted !! At least the spirit that connects with the nurse is a good one!! 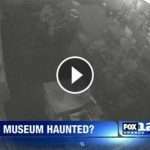 Of course it’s haunted! 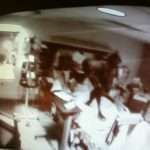 all hospitals are haunted!